Google Reader is yet another reason to love Google: it’s free, offers unlimited features and is very flexible. It also has a very powerful search platform that makes it easy to explore your feed archives. I rely on Google Reader to monitor all my blog subscriptions, track my online reputation, store my personal Twitter updates as well as Twitter search archives, and more. 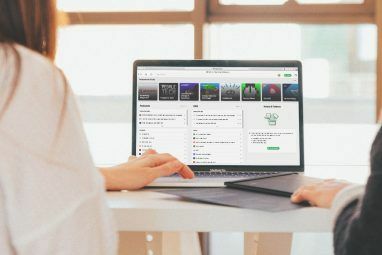 Using Google Reader daily, you may have dozens (or maybe even hundreds) of feeds on your list – and browsing through them daily or weekly can take plenty of time. This post aims at making that procedure faster, which will hopefully increase your productivity and let you spend more time actually reading. Google Reader supports quite a few keyboard shortcuts that make browsing through your daily feeds really fast and enjoyable. Keyboard shortcuts save time by helping you quickly explore your reading list without moving your hand back and forth between your keyboard and mouse. If you prefer using your mouse over your keyboard, here’s a great way to supercharge your Google Reader with additional mouse actions. 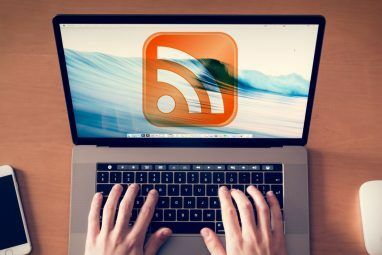 Google Reader – Read by Mouse: This userscript has already been mentioned in our round-up of the best Google Reader tools. Right mouse button jumps to the previous item in the feed. 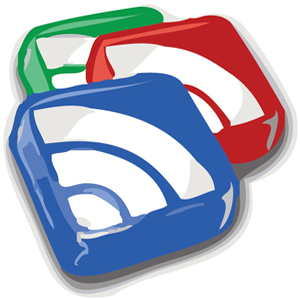 Which tricks are you using to browse Google Reader feeds? Do you think the tips listed above can be any help? Please share your thoughts in the comments! Explore more about: FeedReader, Google Reader, RSS. I use Flipboard on iPad to discover articles and twitter updates I'd like to read. The beautiful magazine interface without the pressure inducing read count (which goes into the hundreds for me) means I read Google Reader only when I truly have the time and mindset to reflect. Yes, Flipboard is cool and it also synchronizes with Google Reader as well! Yes! I have mentioned the script in another Google Reader tool review. Thanks for your comment! I've been using Reader for a while and I've never noticed any bugs. Works perfectly for me. I love it. Great tips on this article! I use Reader a lot. Unfortunately it is full of bugs and they don't seem to care. Just today it showed a message that said new version - but nothing changed. 1. If a feed has a lot of items each day, Reader will show the same items several times, they don't seem able to tell that these items were shown already. 2. The search doesn't work properly, which is ironic for Google - no way to say search title only, search does not find items that it should, no spelling fixes, going back after search shows new items mixed with search results. They should at least fix the bugs. Yes, GR is not perfect. It is still great though! And I do hope they will fix the bugs! I too find the search option fail to find obvious results sometimes! 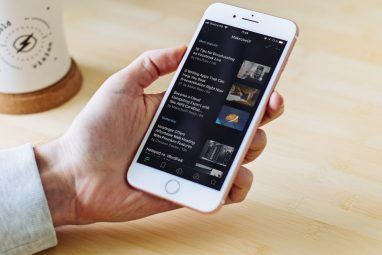 I personally use Google Reader to aggregate my feeds, but I consume my feeds on my PC, Tablet and phone using Feedly which absolutely rocks my world! Similar situation here. I was using it in conjunction with NetNewsWire, but today I've started toying with the Reeder Mac beta. Love how everything is synced and that I never miss anything. I personally like using the PostRank extension for Google Chrome that helps determine which articles in Google Reader are relevant based on interactions on the web. When you subscribe to hundreds of feeds it does make it real easy to navigate to the information that is most important.